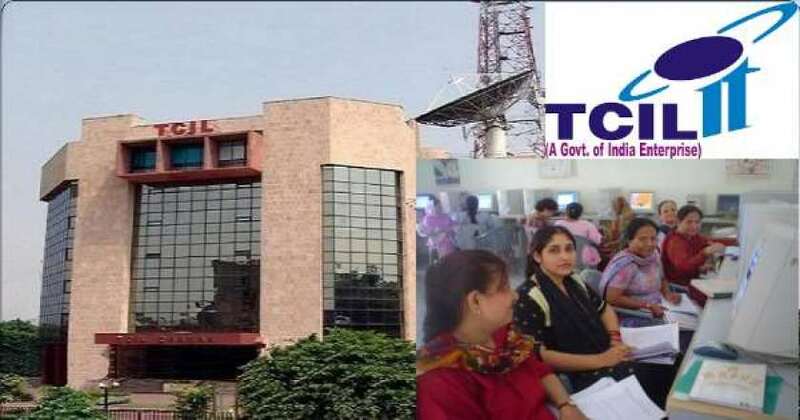 TCIL Recruitment 2017 has revealed on their official website for 100 JE, Engineer Posts Download Application Form. TCIL JE, Engineer Jobs. Want to know more details? Find here Offline registration processes, payment of prescribed application fee/intimation charges, TCIL pattern of examination, TCIL Syllabus, TCIL Question Paper, TCIL Admit Date Release Date, TCIL Exam Date, TCIL Result Date details. Check below all details. Graduation details: B.E./B.Tech . Based on role, the qualification details will be differ. Want to know that? Find all details from job recruitment notification. Age Limit Should not exceed 40 Years. The Upper age limit is relaxed by 5 years for SC/ST; 3 years for OBC, 10 Years for Persons with Disabilities (15 years for SC/ST PWD’s & 13 years for OBC PWD’s) and for Ex-S as per Govt. of India rules. Candidates Relaxation in Upper Age limit will be provided as per Govt. Rules.